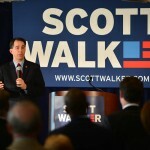 According to his campaign, Wisconsin Governor Scott Walker will announce on Friday morning that the following Co-Chairs have been named for his Georgia leadership team, joining Congressman Doug Collins (R-Gainesville), who was previously announced as Georgia Chair. Gov. 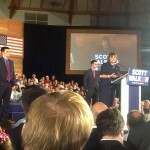 Walker has experienced considerable support in Georgia, and his campaign will continue to have a strong presence in the state in advance of its March 1 primary election. 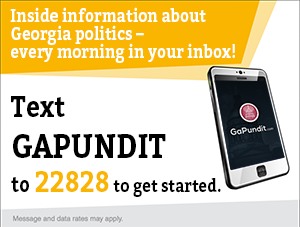 Walker has made five trips to Georgia so far this year, and two since announcing his candidacy just a month ago. Among SEC Primary states, Gov. Walker’s message of fighting and winning for hard-working taxpayers has been especially well-received by voters, activists and elected leaders in Georgia. This makes the second Presidential candidate to announce a Georgia state leadership team, after the Ted Cruz campaign’s announcement last week. 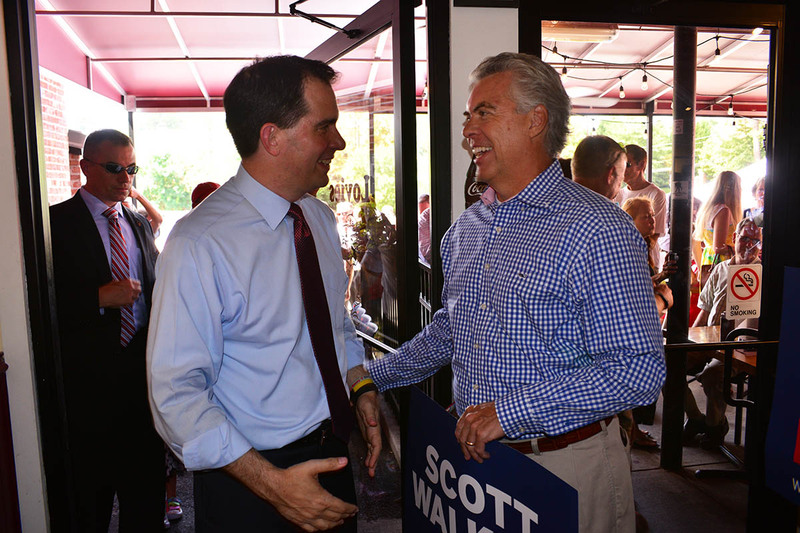 Walker held a Meet and Greet event this past weekend at Lovie’s Barbecue in Buckhead during the Red State Gathering. 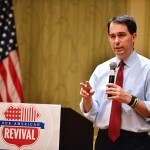 Earlier this summer, I interviewed Governor Walker on his campaign, and the importance of the SEC Primary to his effort.